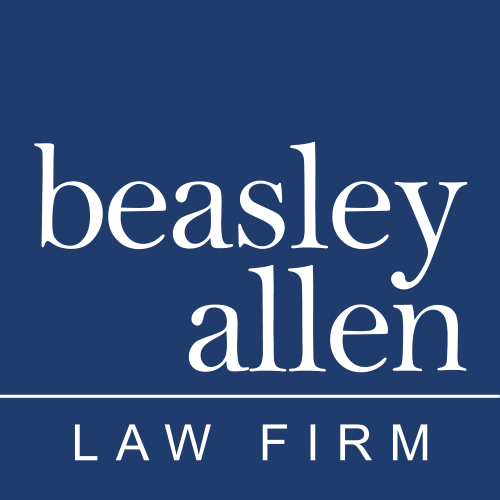 Rob joined Beasley Allen Law Firm’s Serious Injury and Products Liability Section in May 2018 and handles personal injury cases in our Atlanta office. Rob Register is a trial lawyer dedicated to helping individuals and their families in cases involving life-altering harm including brain and spinal cord injuries, amputations, burns and wrongful death. Rob has consistently recovered millions of dollars for his clients while relentlessly holding the responsible parties accountable. Rob has practiced law for twenty years and joined Beasley Allen Law Firm’s Serious Injury and Products Liability Section in May 2018 and works out of the firm’s Atlanta office. Rob has been recognized by Atlanta Magazine as a Top Attorney in Georgia and he has been chosen by his peers as a Georgia Super Lawyer (2017-2019). He has been selected as a member of The National Trial Lawyers: Top 100 Trial Lawyers every year since 2012 and has been recognized as a Top 10 Trucking Trial Lawyer in 2017-2018. Rob was selected as a Top 40 under 40 Trial Lawyer in 2012 and 2013 by The National Trial Lawyers organization. Rob is the current Chair-Elect for the General Practice and Trial Section of the State Bar of Georgia. He is on the Board of Governors for the Southern Trial Lawyers Association. He has chaired the Institute for Continuing Legal Education (ICLE) Jury Trial Seminar each year from 2011–2018, which averages more than 250 attendees and is broadcast statewide on the Georgia Public Broadcast (GPB) network. Rob also chaired the 2015 Professional Liability section of the Georgia Trial Lawyers Association’s annual convention. Rob serves in various leadership capacities in several nationwide legal organizations devoted to upholding the high standards of lawyer competency and protecting the right to trial by jury in civil cases. When not at work, Rob volunteers his time for several organizations and coaches his 10-year-old son’s baseball team. He and his wife Brie, and their boys Ryder and Bryce attend Northpoint Community Church. Making a meaningful difference in his clients’ lives is what drives Beasley Allen lawyer Rob Register.